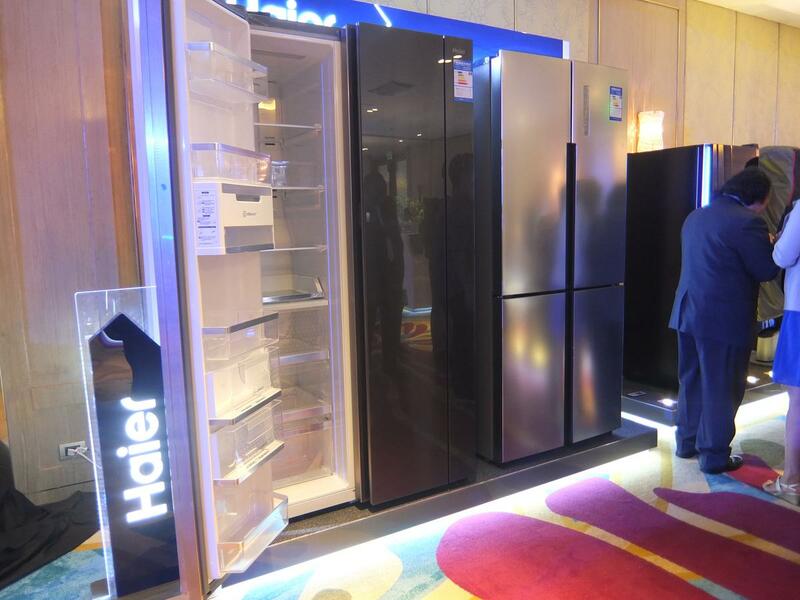 Haier Asia Co., LTD, a leader in innovative home appliance products and services, is all set to take the Asian market by storm as it beefs up its game plan. 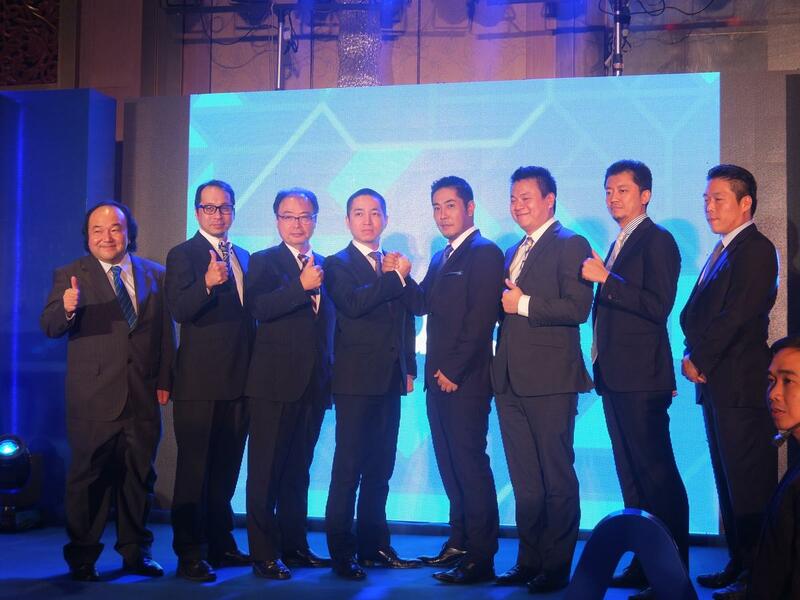 With President and CEO Yoshiaki Ito at its helm, the team is determined to leave its footprints in the region by carrying out changes within the company of which will bring forth exciting new things for its customers to look forward to. 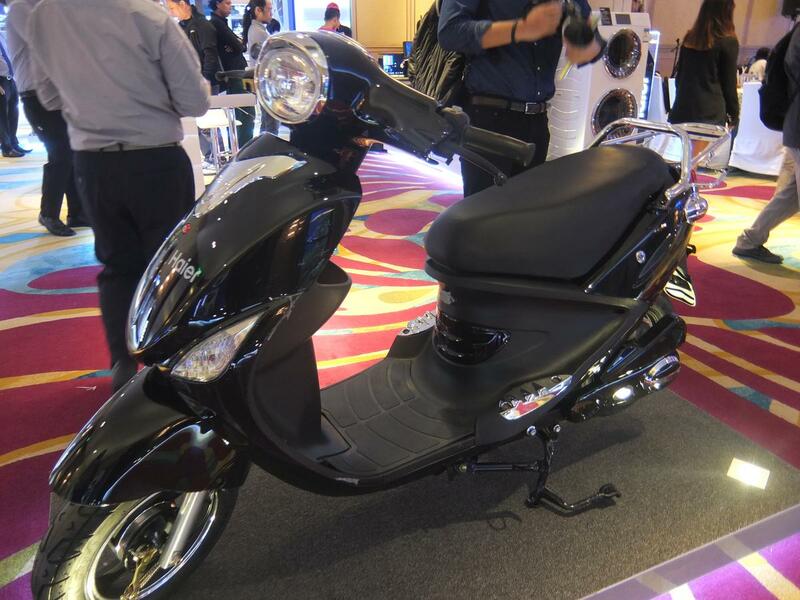 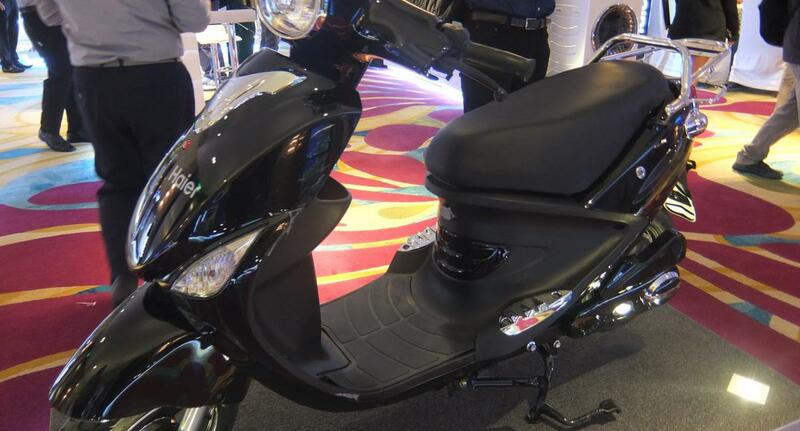 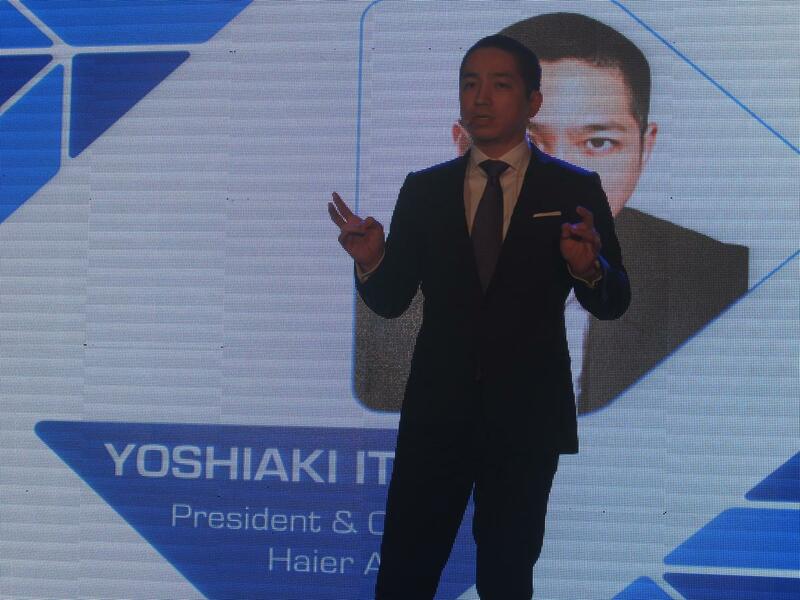 “It is our aim to create a brand that our customers in Asia will appreciate and love,” said Ito. 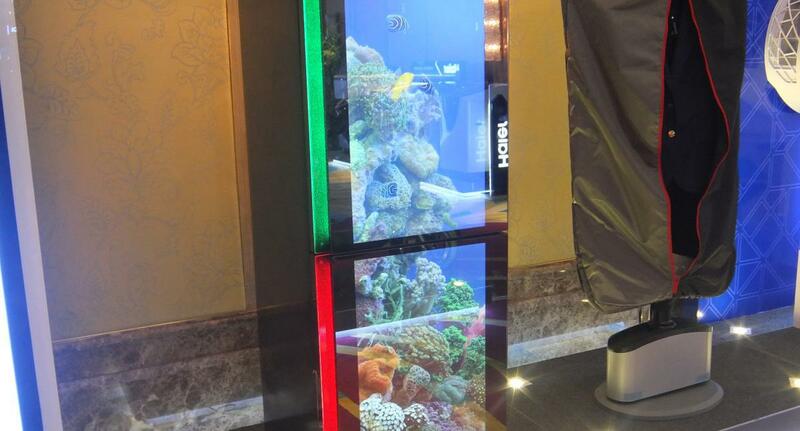 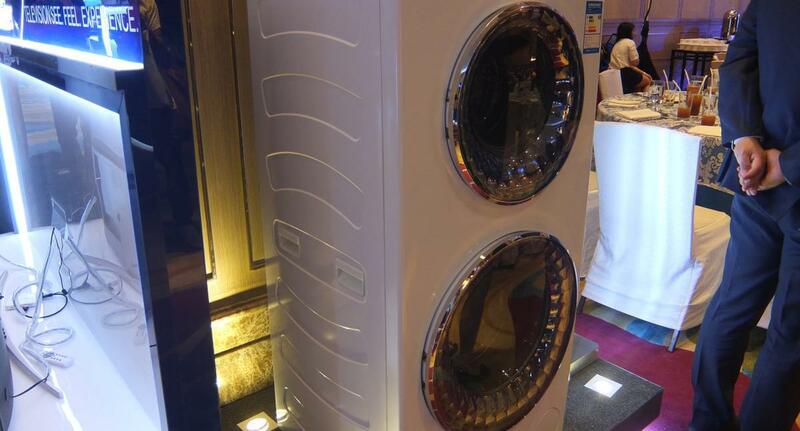 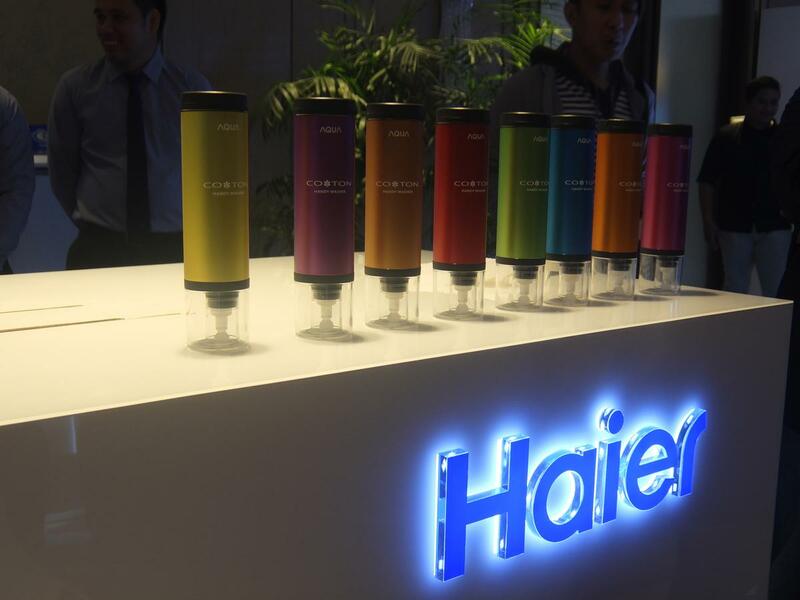 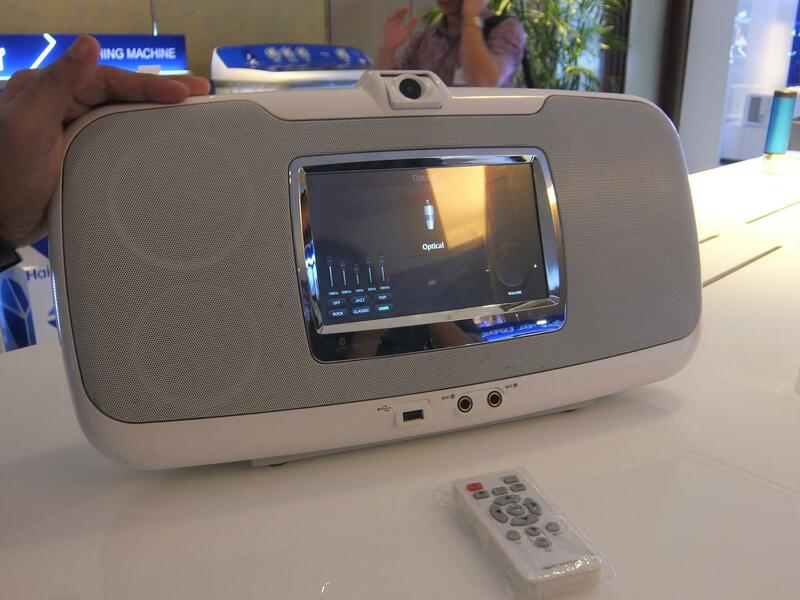 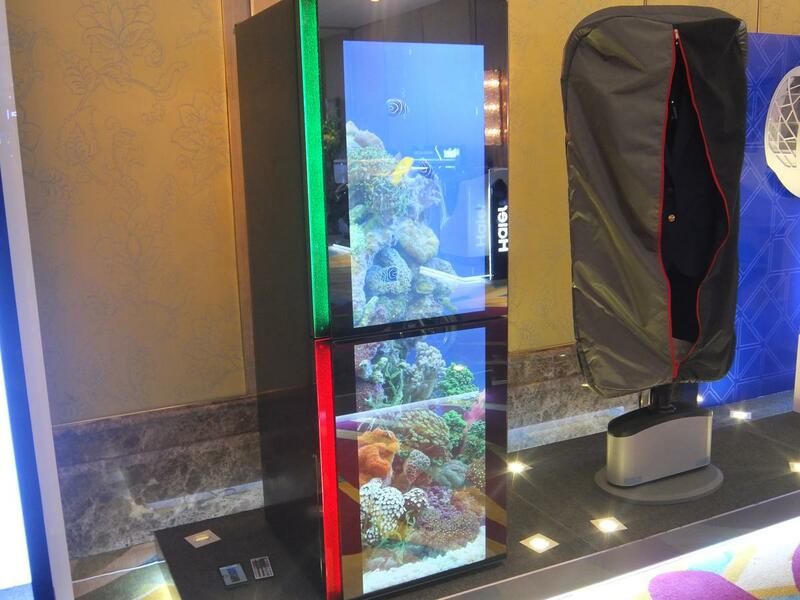 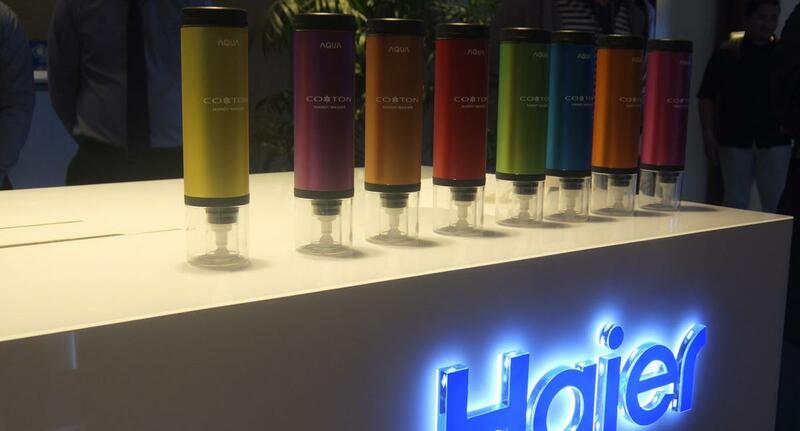 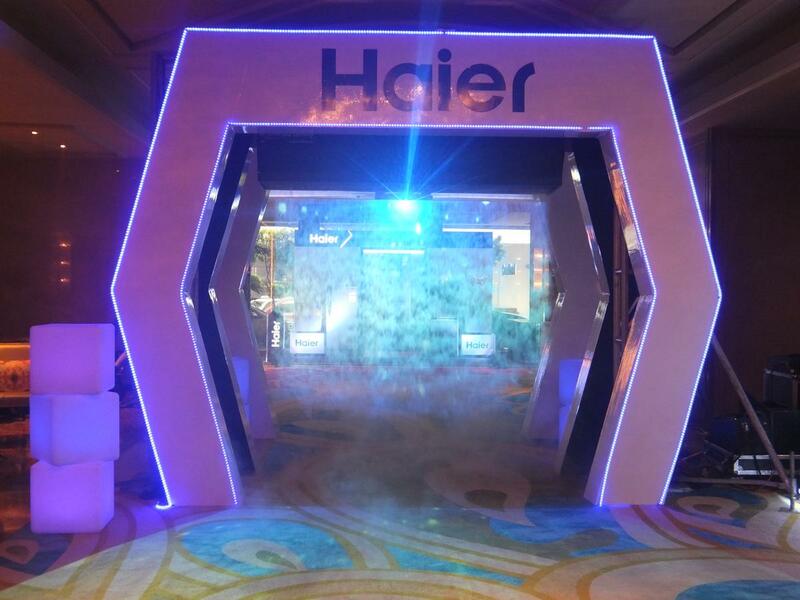 Re-introducing itself in the Asian market, Haier aims to establish a name worth the trust and loyalty of its customers. 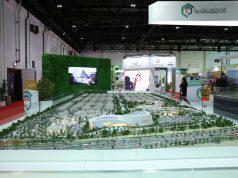 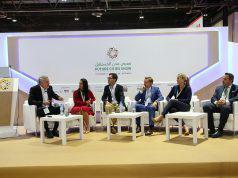 “We have prepared new channel strategies aimed at generating growth in B2B and B2G market. 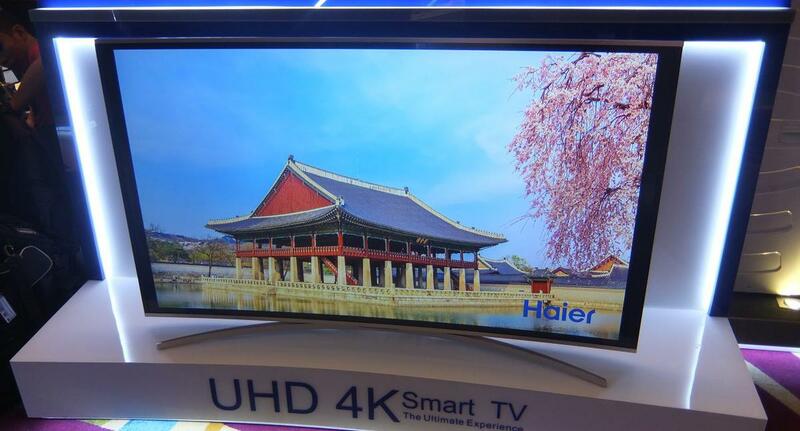 These strategies include on-line shopping for small appliance categories while observing the growth of sales of smart phones among younger generations,” Ito added. 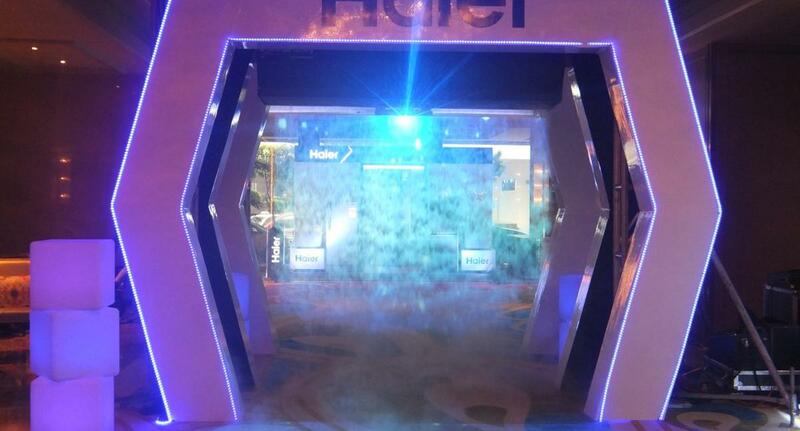 The new Haier is more than ready to take a step ahead, and the appliance and electronic industry can expect great things from this leading Asian brand. 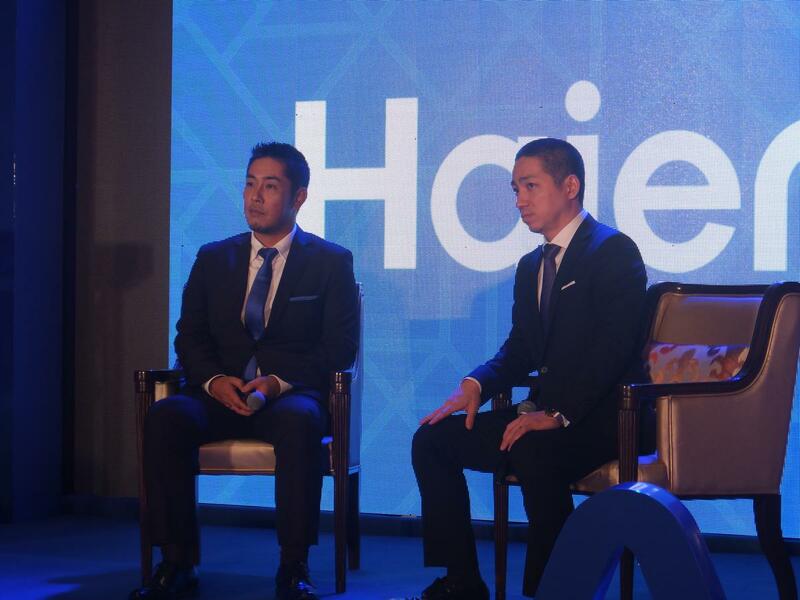 Newly appointed Haier Philippines president and CEO Nobuhito Hayashi makes it his personal goal to win his customers’ loyalty and visions the company to be the most trusted brand of appliance in the country. 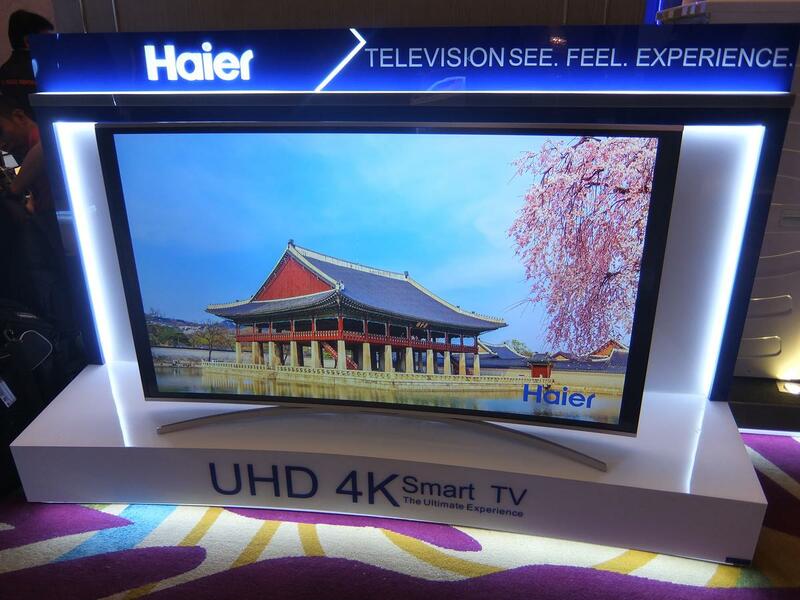 On top of a strong game plan, Haier has also recently acquired Sanyo, rebranding it as part of its transformation efforts, and launched the brand Aqua. 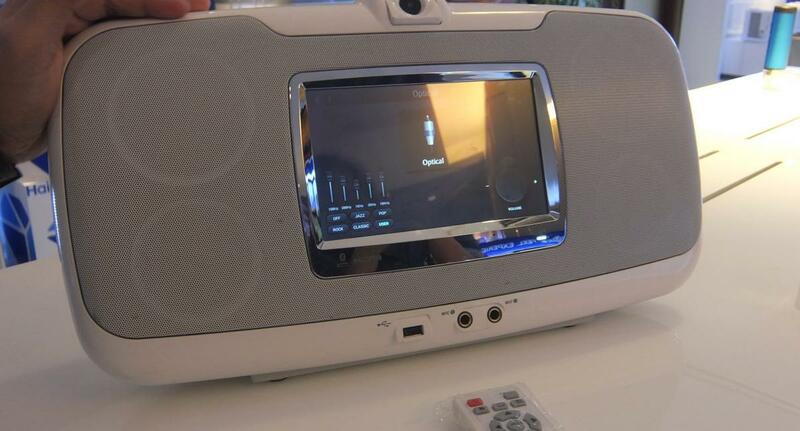 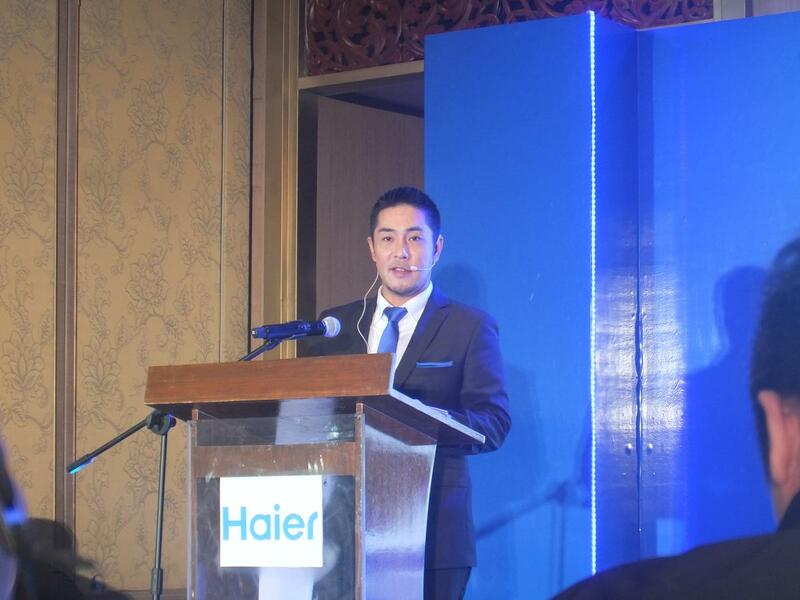 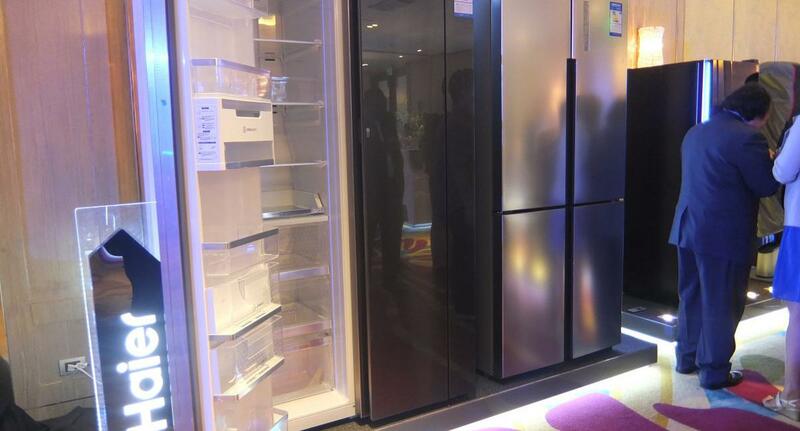 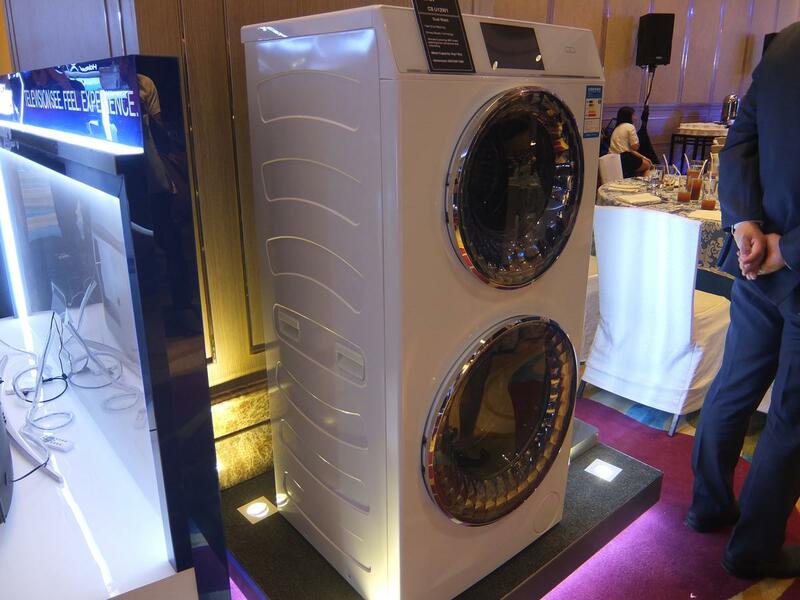 Fairly new to the PH market, building better awareness for Haier is a task that Hayashi never takes lightly. “Sanyo is a very well-known brand in the Philippines and we appreciate that greatly, but as CEO of the company, it is my job to usher in the new DNA, which is Haier,” he said. 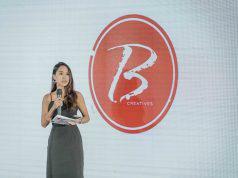 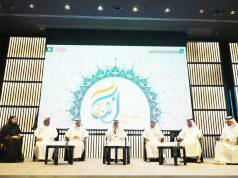 “I want to be able to expand the business and make everything double in three years,” he concluded.